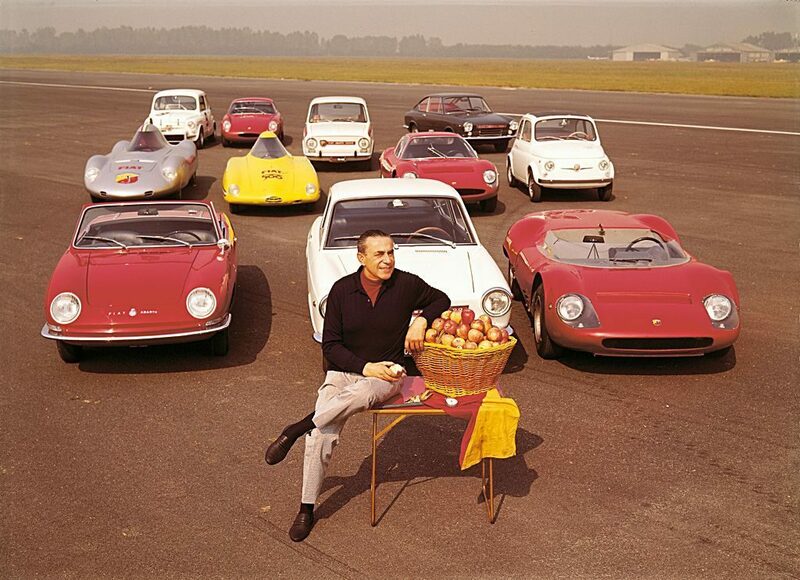 Karl Abarth with some of his vehicles. Well before Karl Abarth founded his company known for performance vehicles with four wheels, he was setting a pace few could match on two wheels. At a young age of 11, Abarth covered the wooden wheels of his scooter with a leather belt so he could go faster than older children in his neighborhood. This love of speed, and showcasing his abilities, continued as he aged out of non-motorized transportation and into motorized vehicles. This was on display in 1933 when he challenged, and beat, the Orient Express train in a 850-mile trek from Vienna to Ostend on a motorcycle with a sidecar. Following a successful career racing motorcycles and cars, he founded Abarth & C. on March 31, 1949, with driver Guido Scagliarini. The first vehicle Abarth produced was the 204 A Roadster, which was based on the FIAT 1100. It won the 1100 Sport Championship, as well as the Formula 2 title. In addition to racing, Abarth and C. started to produce tuning kits that improved the performance, power and speed of standard vehicles. 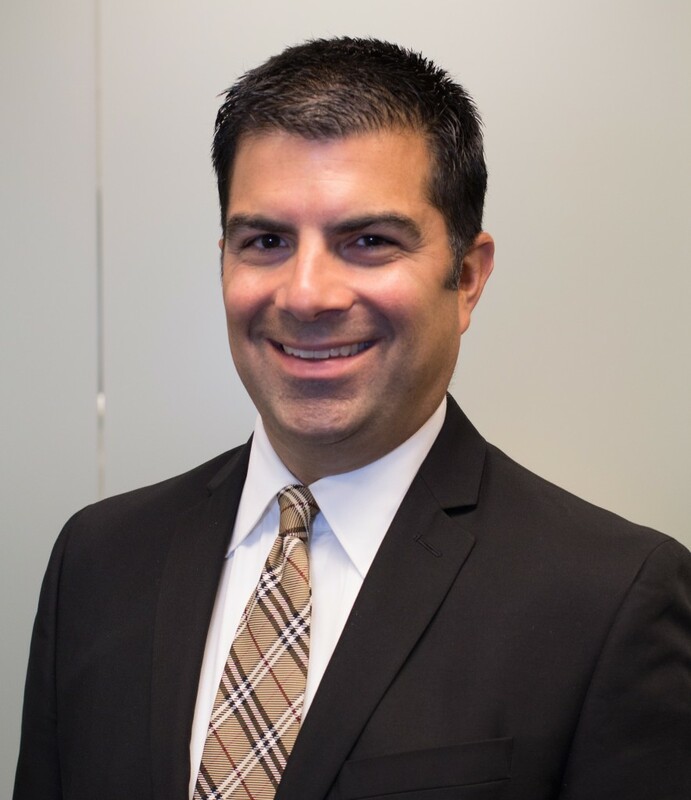 The company grew to 375 employees and production of nearly 300,000 exhaust systems annually in just a few years. While his company and the vehicles carrying his name found success, Abarth still possessed the competitive spirit. When he was 57, he lost 30 kg with a diet of apples to get the behind the wheel one more time. Abarth achieved an acceleration record at Monza while driving a Fiat Abarth Class G single-seater. The next day, he achieved the same record in a Class E single-seater. 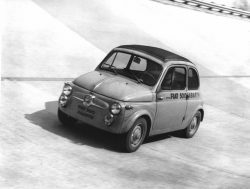 Although the 1965 race was his last, Abarth’s vehicles continued to set records on and off the track. In 1971, Abarth became wholly owned by Fiat Auto and continued to collect championships, including the Fiat 124 Abarth winning the 1975 European title. When Abarth died in 1979 at the age of 71, he had collected 10 world records, 133 international records and more than 10,000 track victories.His legacy includes record-breaking cars built on Fiat-derived models such as the 850 TC, which won on all international circuits including the Nürburgring, and the 2300 S, which set a series of records on the Monza track. Abarth’s standard of performance, excitement and cutting-edge style can still be found today commercially on the Fiat 124 Spider Abarth and Fiat 500 Abarth and on track with the Abarth 124 Rally. These vehicles, like those before them, are easily recognizable with the distinctive exhaust growl and the iconic emblem featuring a scorpion on a yellow and red shield. The scorpion represents Abarth’s zodiac sign, Scorpio. The green, white and red stripe across the top of the shield represents the colors of the Italian flag. This emblem, and the vehicles it’s attached to, carry on the winning legacy of performance, excitement and style started by Abarth 70 years ago. For more information about Abarth, visit fiatusa.com.